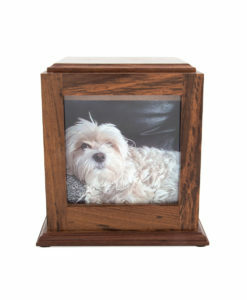 Size large only and suitable for a pet weighing up to 65kg’s. 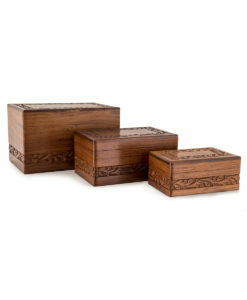 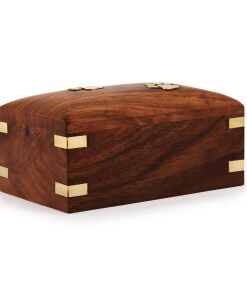 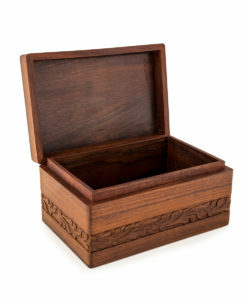 This handcrafted hard wood urn is beautifully finished by a skilled craftsmen. 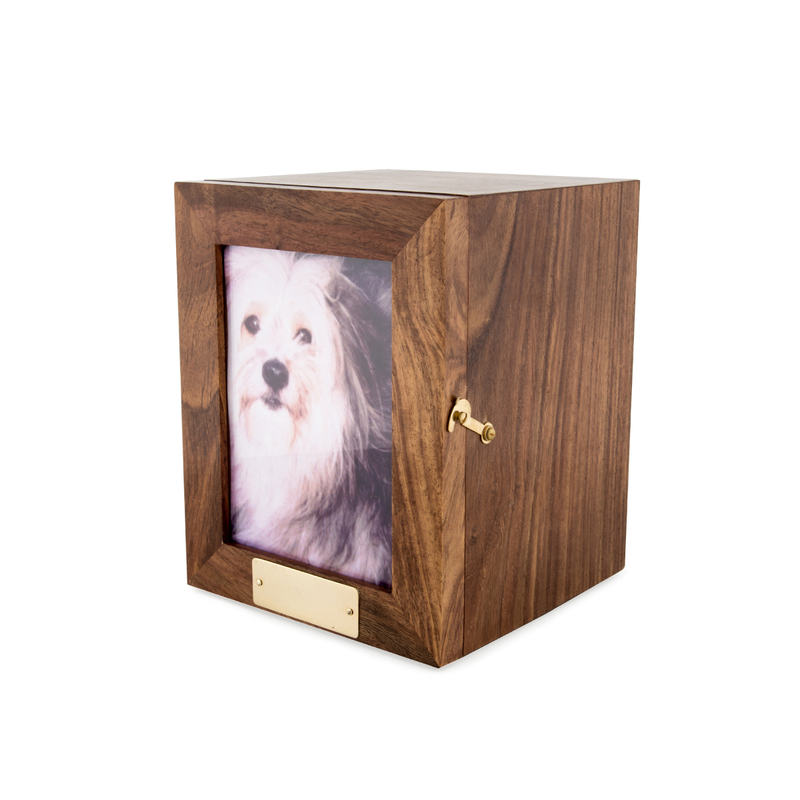 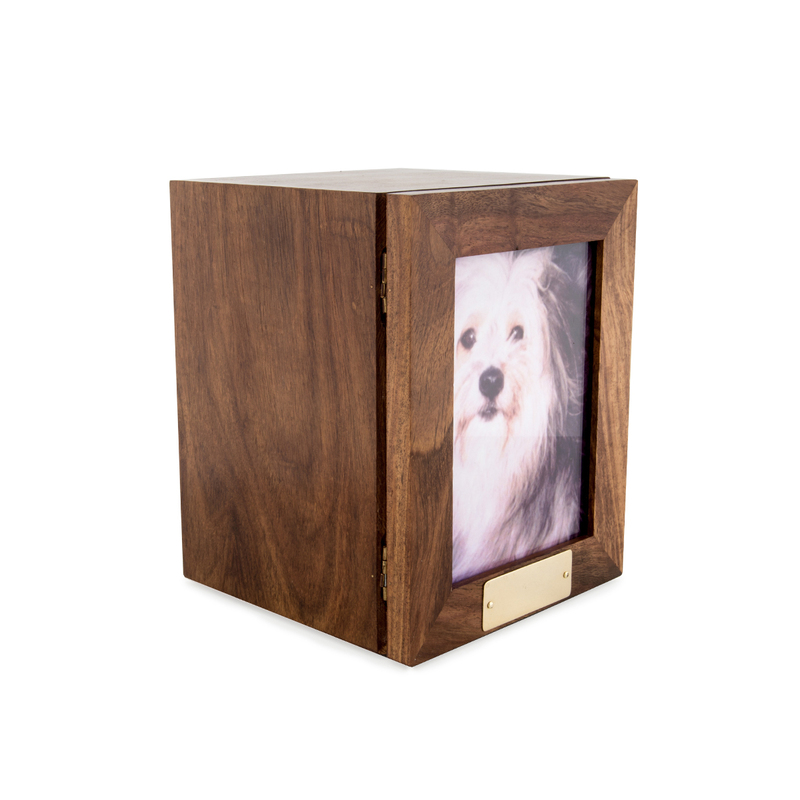 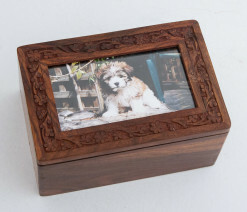 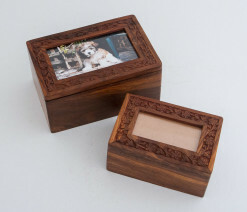 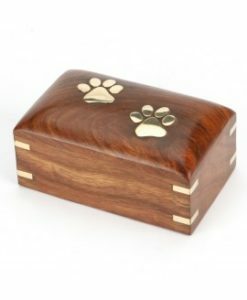 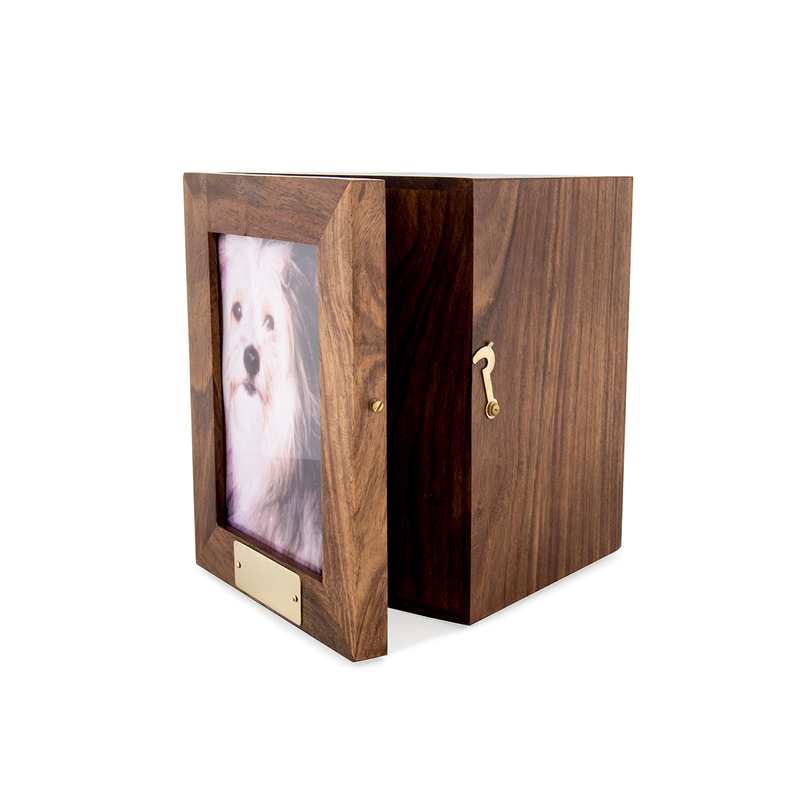 There is a screw in base at the bottom of the urn to transfer your beloved pets ashes. 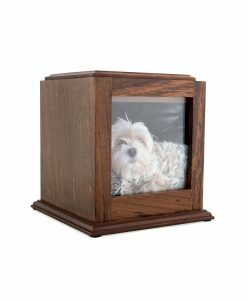 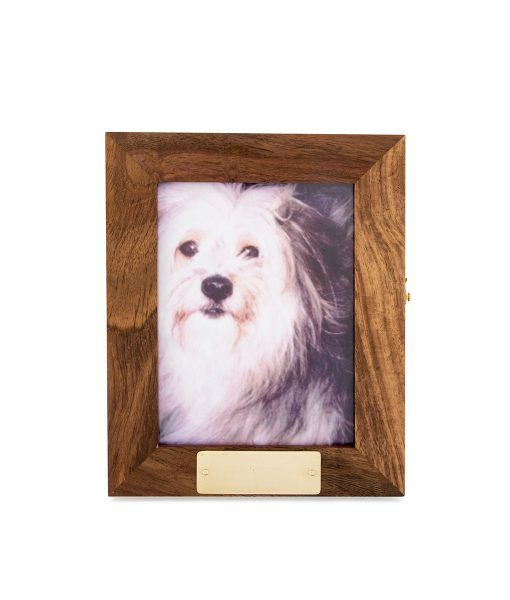 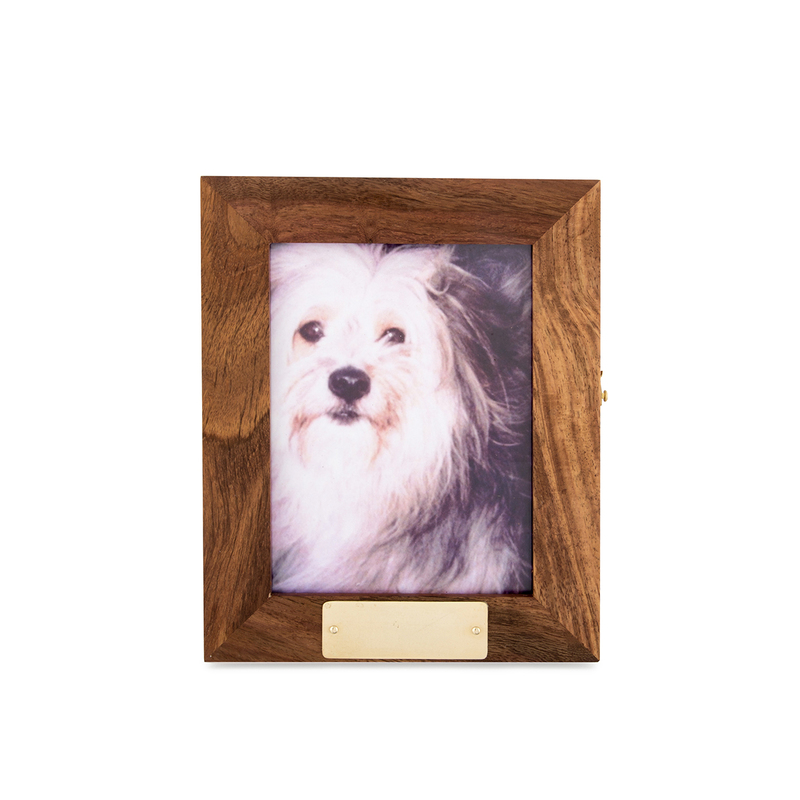 The photo frame is hinged as per the photo.